It will not last, mark my words. A very desirable floor plan made custom by the sellers. Master on main Ranch home with an additional spacious bedroom on main. Gourmet Kitchen with all the bells and whistles since It was just built in 2013 by KM Home Builders, here in North Atlanta GA. This 4 bedrooms and 3 full baths will be the last home you will ever need to by. 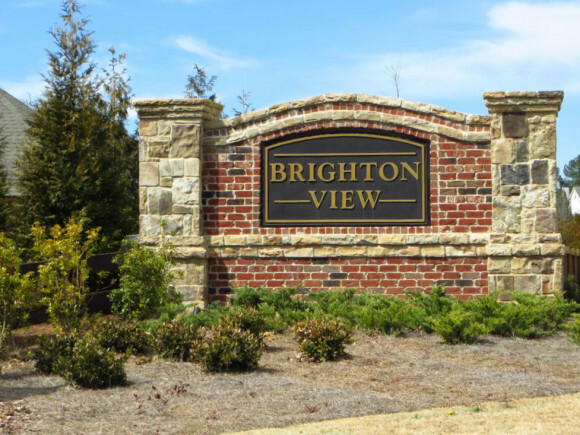 Live near the Forsyth County Big Creek greenway, shopping at The Collections and shopping and restaurants at Vickery Village. This is such a great place to call home! 2 additional bedrooms upstairs for quest when they come into town. A level yard with a rock creek and PLENTY of room for full sun gardening. Did I mention the screened in porch to look at this wonderful yard while drinking your morning java? Must see in person to believe. From the Screened In back Porch to the Daylight Throughout this home and open floor plan, you will stop looking if what you want is high end features in a Ranch home, low taxes with Forsyth County and Location, Location, Location! Check out the pictures recently taken of this home and let us know how we can help you in “Your Journey To Home”!